The workhorse of the fleet, the 26T beavertail body is extremely versatile and is the most common body size in the plant haulage industry. It’s been long proven in use, and continually evolved over the years through continual innovation. Any 6×2 or 6×4 Chassis with rear air suspension is compatible with this beavertail body and will deliver a sizeable payload of between 14.5 and 15T, depending on chassis weight. 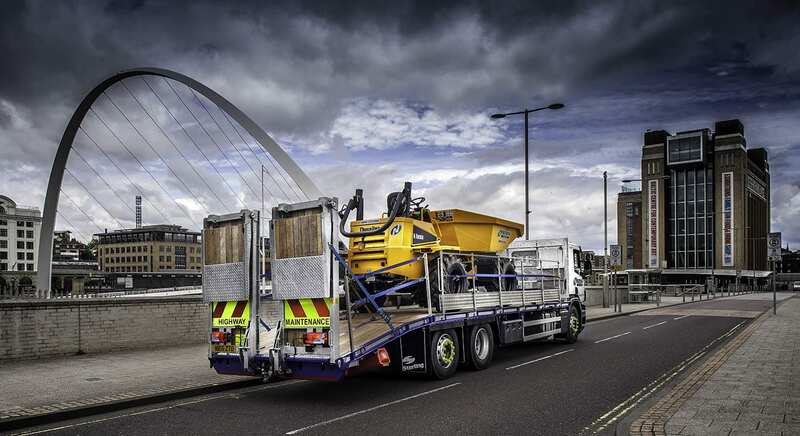 The 26T beavertail plant body is configurable for many different sectors and can be supplied with any ramp system from the comprehensive range offered by Sterling. This beavertail body can transport a multitude of vehicles efficiently, from excavators, dumpers and rollers, to large access platforms boom lifts and scissor lifts. 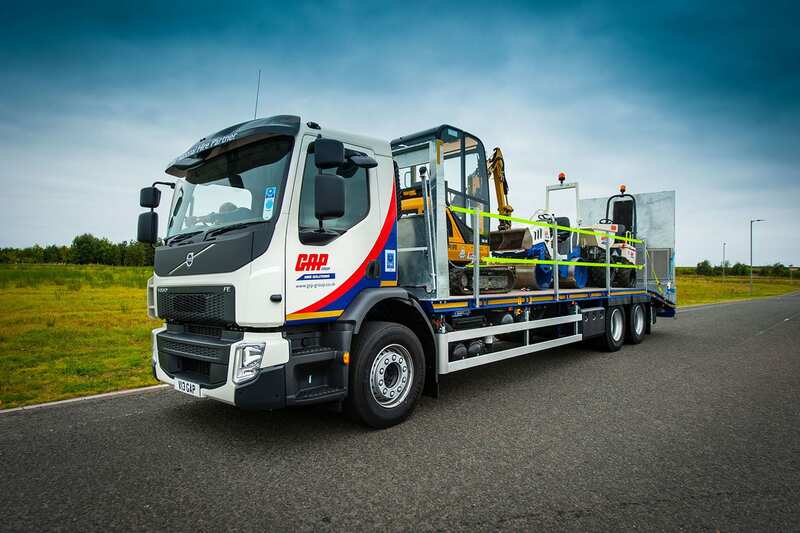 Every client has unique requirements and different machine combinations to transport, but the huge choice of extra options and accessories mean we can configure a beavertail body for almost any scenario. With deck lengths possible of up to 9.5M, there’s no limit to what different combinations of machines can be carried. 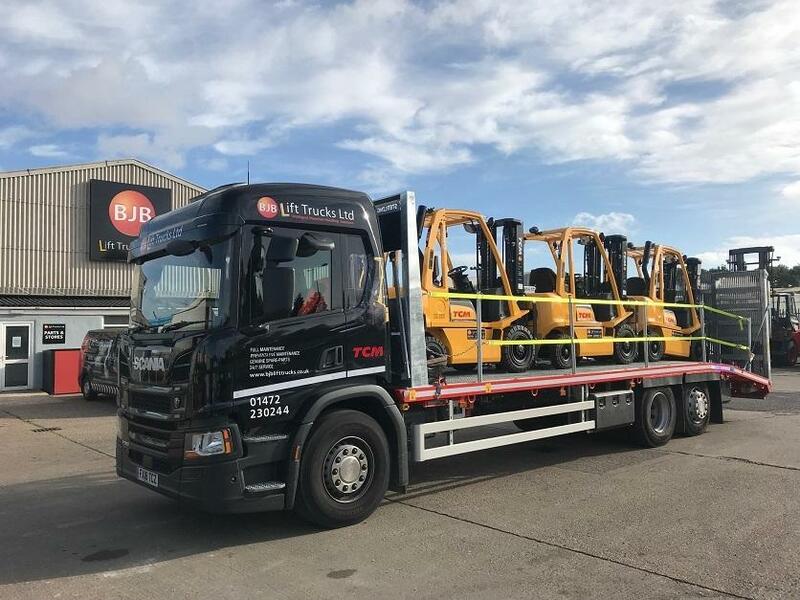 The 26T beavertail body works perfectly when fitted with front mounted lorry loader cranes and gives the versatility of transporting driven plant and access machines as well as non-powered cabins and other equipment which would be loaded using the crane. 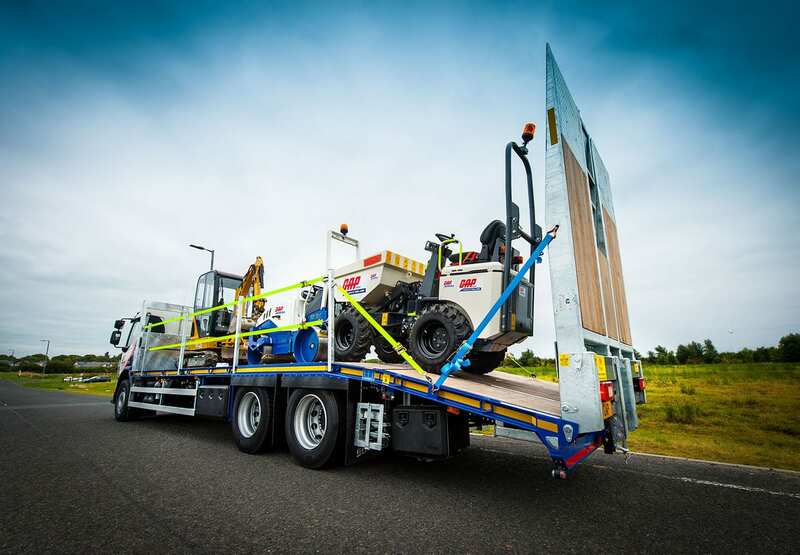 Alongside this, a double-bend beavertail is fitted as standard to give the shallowest possible loading angle which gives you confidence that machines with the lowest ground clearance can be loaded with the highest safety. 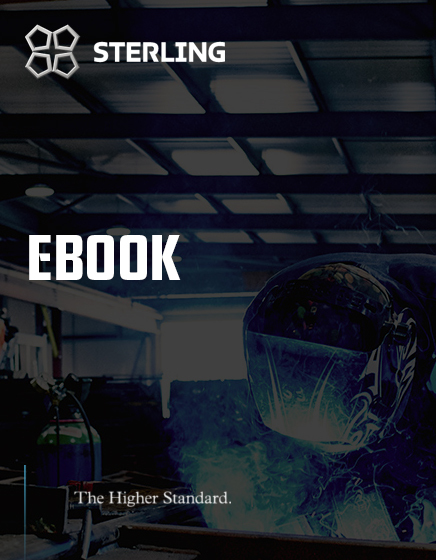 Extensive use of high tensile steels allows us to save weight and increase strength, which is paramount for our customers, no matter what sector. We can also guarantee short lead times with our National Small Series type approval available on the vast majority of 26T builds. 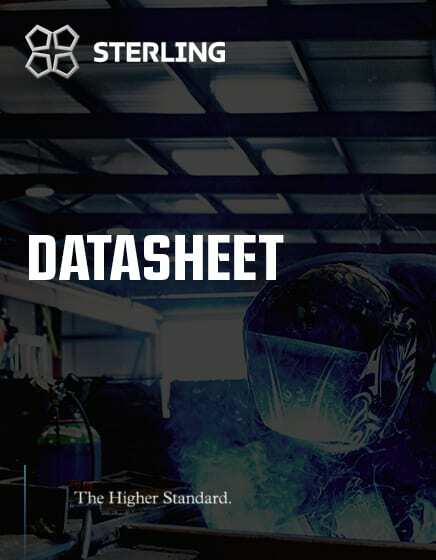 Download this datasheet to give you all the information you need to know about the 26 tonne beavertail body.